Have you ever glanced out the window of your plane before take off and looked down at the lines, different types of markings, letters, lights, and numbers on the runway and wondered what they mean? Tours of Distinction has decided to help you decode the basics regarding runway lingo. Ever since Orville Wright took off in his plane, there was a need to develop a distinctly marked flat area for planes to land and take off on safely. Today, the FCC regulates how runways are structured and how they operate. English is the universal language of aviation and runway designations are displayed via the same numeric system as used in the United States. All runways are numbered based on their compass bearing, technically known as the magnetic azimuth and numbered one through thirty-six. 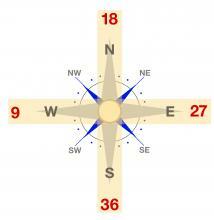 For example, if you are on runway 9, then you are heading east, or 90 degrees on the compass. 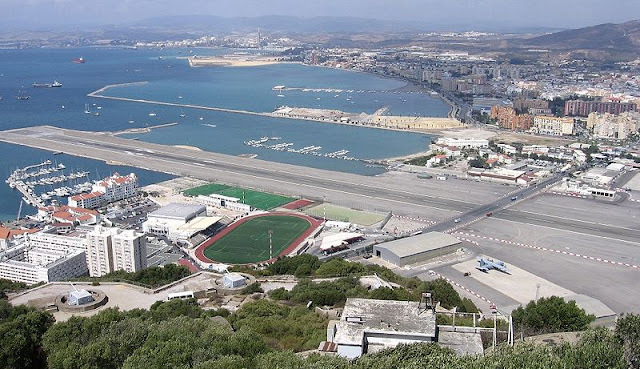 Most runways are used in both directions under this system depending on wind conditions. The numbers are always painted white. The opposite end of the runway always differs by 180 degrees and is numbered 18. Basically, the way it works is that a runway numbered 9-27 is orientated east-west. In a nutshell think about how a compass works, if you are on runway 9 then you are heading east and if you are on runway 36 it means that you are moving north. 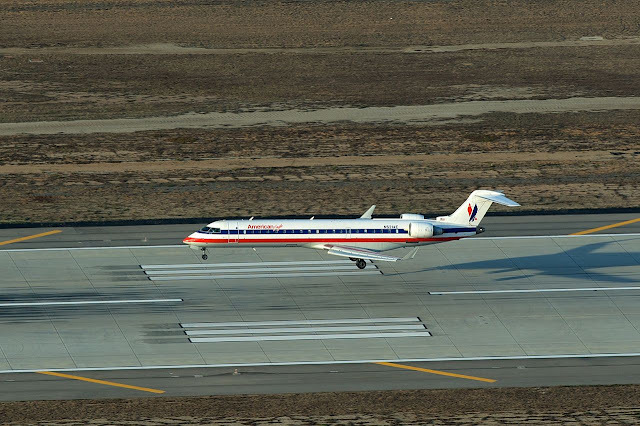 The different colored lines on a runway are a pilot’s secret language of orientation. According to the FCC, different color painted lines and markings emphasize safety initiatives. Surface painted signs exist as supplements to provide direction and avoid confusion. 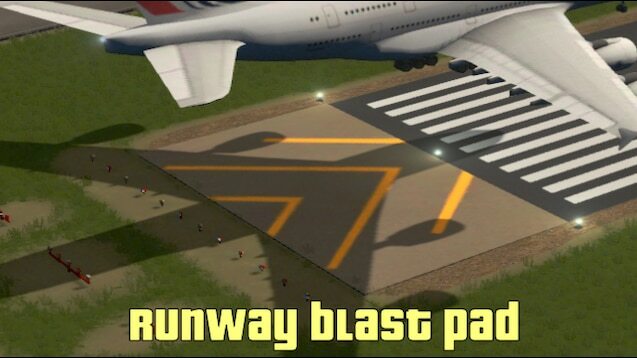 For example, a yellow chevron lined “blast pad” is never landed or driven on, but is important never the less because it is designed to prevent the “blast” of departing planes. The centerline of the runway is always a continuous line located in the center of the taxiway and planes are expected to be centered over this line. Arrowheads in yellow mark the start of a runway. 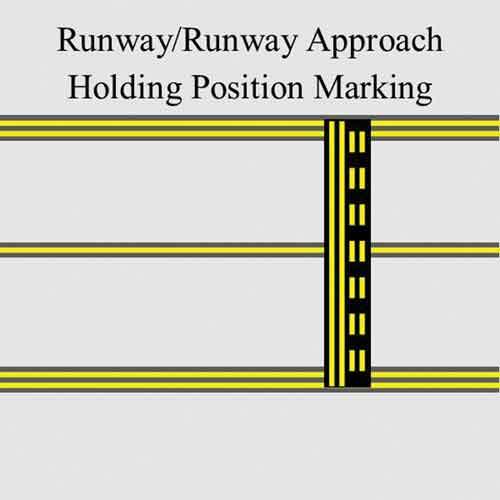 A runway holding position marking consists of four yellow lines, two solid and two dashed, spaced six to twelve inches apart and extending across the width of the runway. This is a visual cue for a pilot that they are approaching the runway and indicate where the plane is supposed to stop. Surface painted location and directional signs have a yellow background, a black letter, and a directional arrow. They can also have a black background and yellow letter. If the sign is painted on the left of the centerline, the plane will turn left, if it is painted on the right, then the aircraft will turn right. Painted location signs help orientate pilots and provide directional assistance at confusing intersections on the runway. Red square signs painted on the runway indicate a holding position, similar to a stop sign for planes ready to take off or to get to a gate. The lines on the runway help pilots time their touch down at the exact right moment. When landing, pilots look for the touchdown zone markings that provide distance information in 500-foot increments. These markings are identified as groups of one, two, or three rectangular bars symmetrically arranged in pairs in the centerline. In addition, two thick white lines serve as a visual aiming point for a landing aircraft. A threshold marking consists of eight white stripes arranged evenly on the runway centerline and start twenty-feet from the runway threshold. These markings identify the beginning of the runway that is suitable for landing. As you get closer to the gate there are yellow numbers that identify the number of the gate. In general, anything that is painted yellow has to do with movement on the runway while white lines and markings are reserved for the runway itself. If you are flying at night, the colors of the runway lights also have meaning. 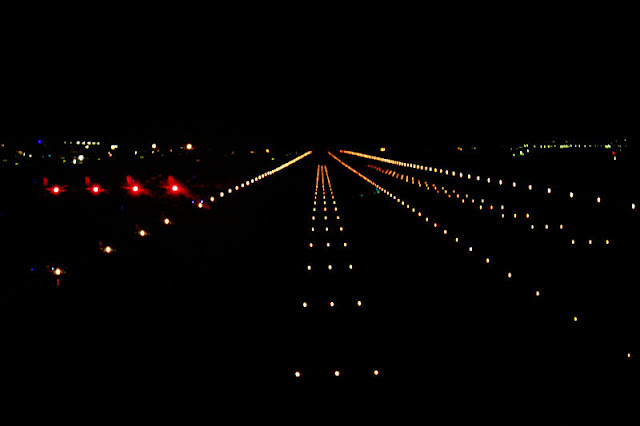 White lights edge the runway and turn to yellow during the last 2,000 feet or half the length of the runway. These lights turn red when the aircraft has reached the end of the runway. 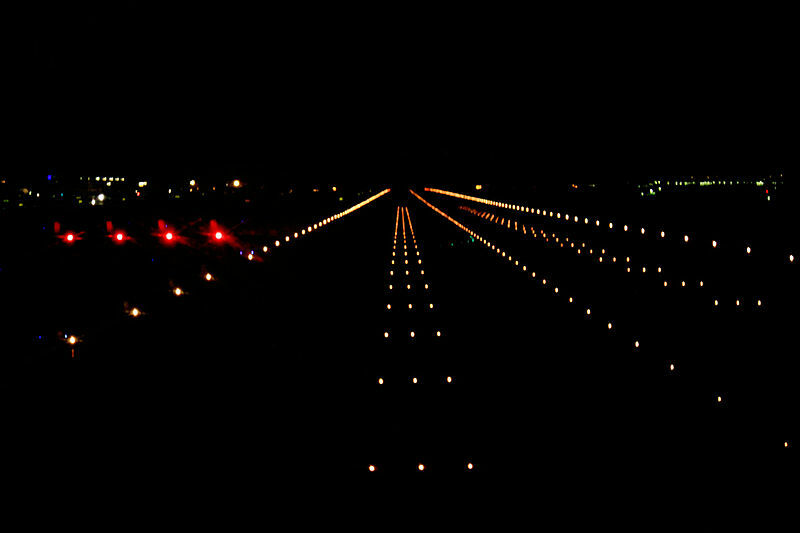 Runway threshold lights are green at the start of the runway and turn red at the end of the runway. Touchdown zone lights are white and placed in two rows, one down each centerline of the runway. 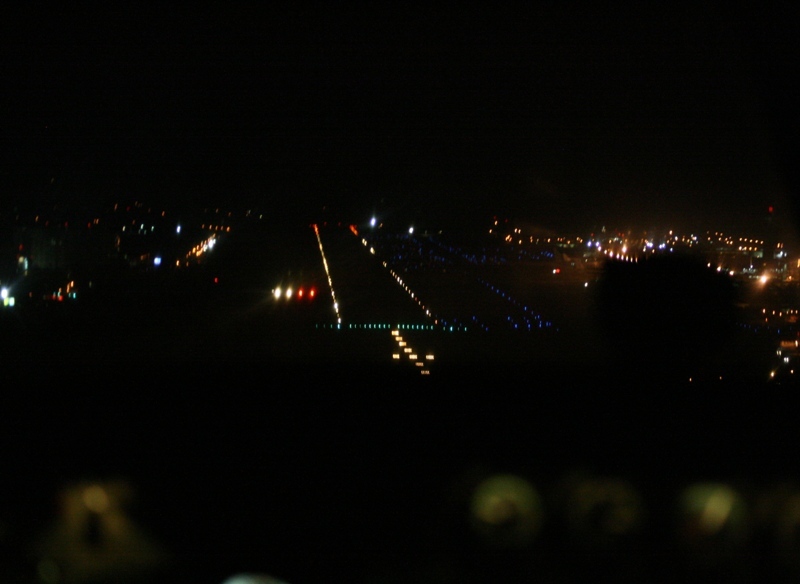 There may also be blue lighting if a taxiway is merging with the runway at its end. 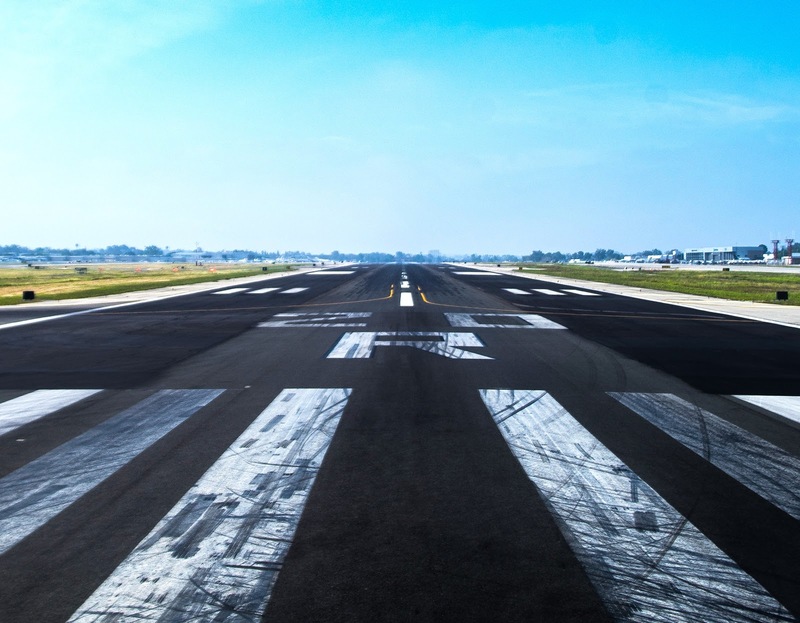 We hope this beginners guide to the secret language of runways gives you some insight into the many rules and regulations that make flying one of the safest means of transportation in the world. For more information about the excursions offered by Tours of Distinction click here. 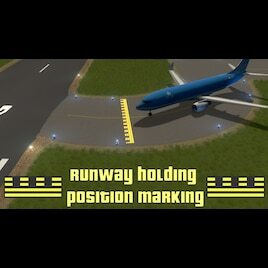 For a reference guide on runway, symbols click here.